Summary: A historical, nonfiction look at Queen Elizabeth of York, whose spot on the throne of England and marriage to her rival Henry Tudor helped end the War of the Roses. The mother of Henry VIII and grandmother to Elizabeth I, Elizabeth of York may not have been allowed to rule in her own right, but she would go on to help create the famed Tudor dynasty and was widely loved and revered by her people. 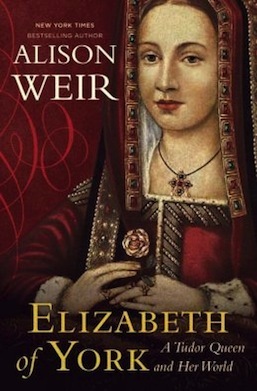 Daughter of a King, niece of a King, wife to a King, mother to a King, but never herself a King, this is the tale of the life of Elizabeth of York. The mother of Henry VIII, Elizabeth of York was the first child of King Edward IV, niece and possible consort to her uncle and King Richard III, sister to nine other children (two of whom became the famed Princes in the Tower), grandmother of Queen Elizabeth I and descendent of all current royals today. Due to her charitable donations, kindness and piety, she was known as the Gracious Queen and the good Queen Elizabeth. This in-depth look into the life of Elizabeth of York explores the much-loved Queen from her birth into a life of royalty, her teenage years in sanctuary, involvement in the War of the Roses, her eventual marriage to Henry Tudor, the birth of her own children and her sudden and unexpected death at 37. As explained in its introduction, Princesses Behaving Badly seeks to destroy the myth of the “Princess Industrial Complex” covered in the book Cinderella Ate My Daughter: Dispatches from the Front Lines of the New Girlie-Girl Culture by Peggy Orenstein. 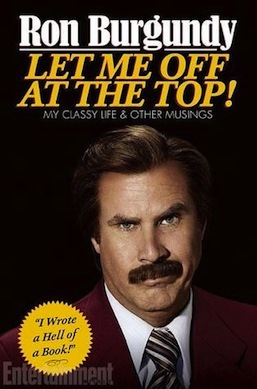 It argues that this belief in the fantasy princess life perpetuated by Disney and the real-life Kate Middleton is a dangerous one because no one seems to realize this imaginary world is an unrealistic one with harrowing real life consequences, such as the death of Princess Diana. 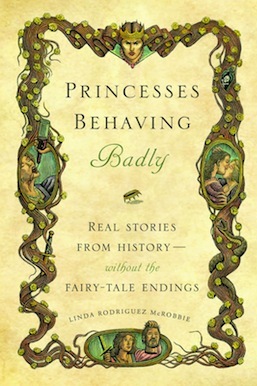 It explores this idea by detailing stories of princesses who don’t fit into this mold, presenting easy to read and digest mini-biographies of real world princesses who were anything but the well-behaved marriage alliance, baby-making machines and damsels in distresses we know from fairy tales.